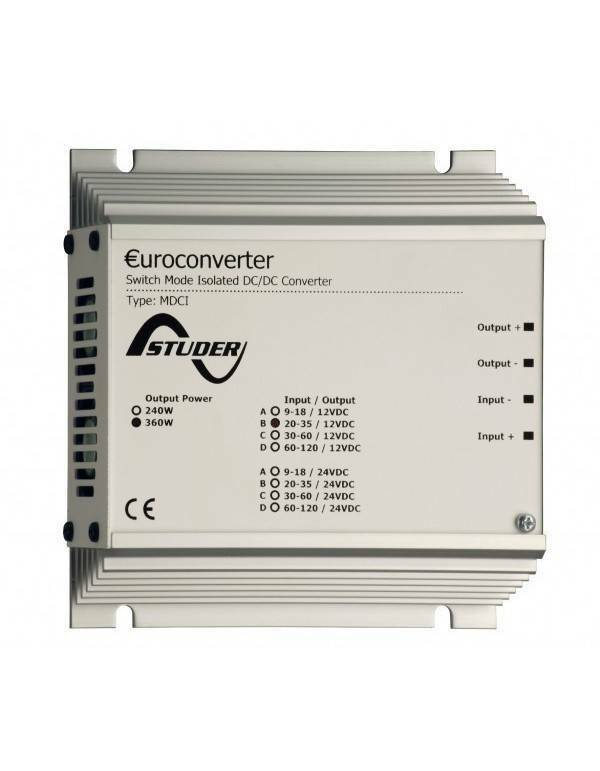 A safe DC-DC converter for power systems in mobile applications, such as photovoltaic systems and isolated, caravanning, boating and emergency vehicles. 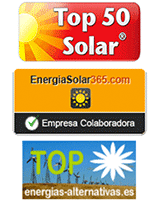 - High performance and full protection against short circuits, overheating, overloading etc. - High stability in output voltage for high precision systems. The DC / DC converters type MDCI and MDC are used, depending on the model, either to raise or to lower DC voltage (DC). The range MDCI converters are electrically isolated.